Congrats Christine! You are going to be a great mother! Lol, you are getting so fast I would guess that day is now! Thank you! Congratulations!!!!!! 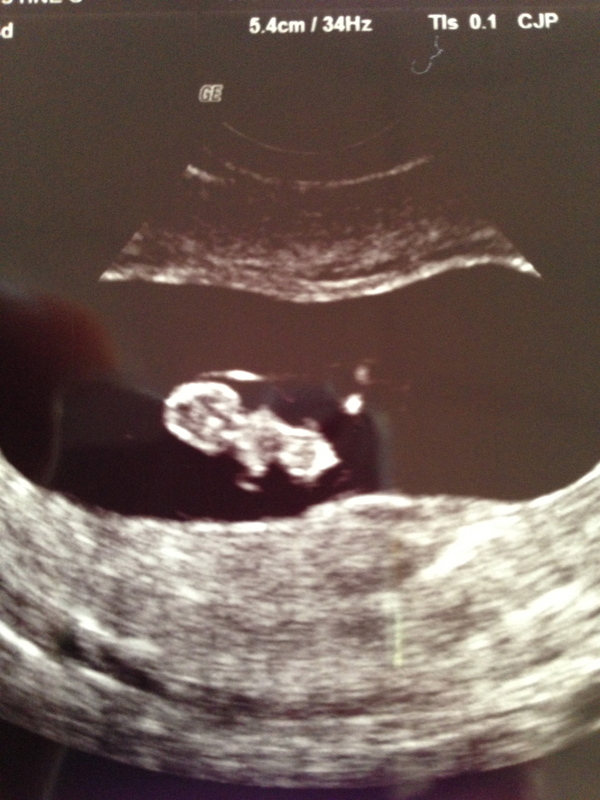 Love that your baby has already run two halfs and a full! So happy for you and Rob! LOL! 😀 It’s one of my most favorite songs and that it talks about family makes me smile. 🙂 Thanks!